The recognition program for this path of service is UNDER CONSTRUCTION by the OpenAgile Center for Learning. You are welcome to help us. To review and contribute, please visit the public OpenAgile repository for Process Facilitation materials. If you would like to work on a particular part of the materials or contribute something new, please send a note to board@openagile.com. 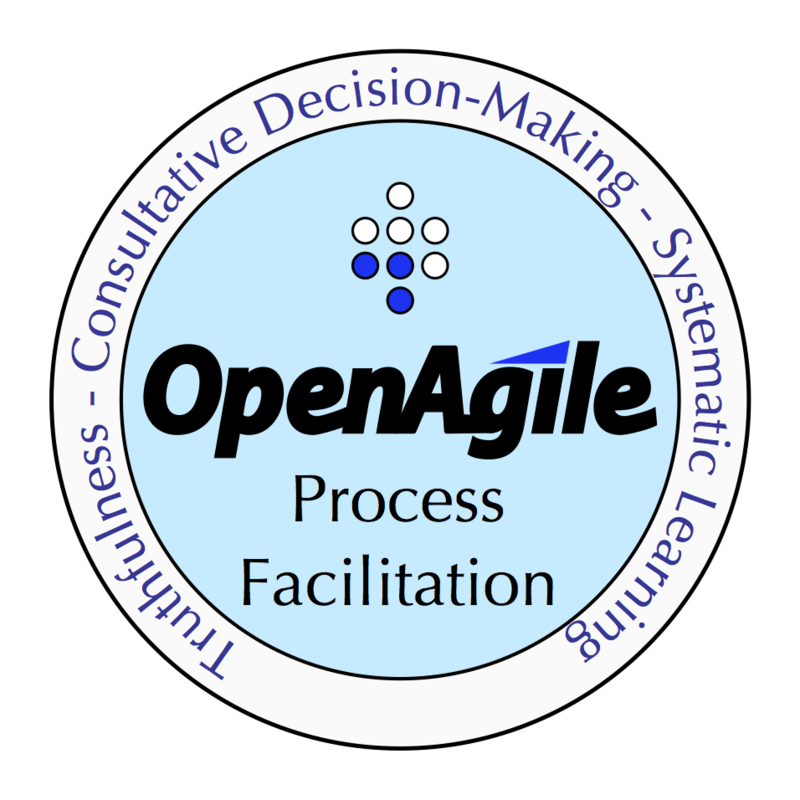 The Process Facilitation path of service is focused on helping teammates learn and use the OpenAgile process components effectively. 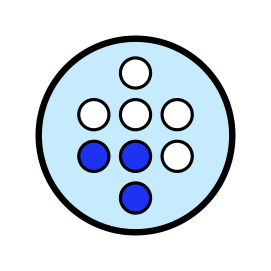 This includes reminders about the process, explanation of the reasons for the process, and gentle guidance to individuals to stick with the process. It may also include administrative activities for the process such as ensuring that a visible task board is up-to-date. Two full cycles doing Process Facilitation with the accompaniment of a coach.